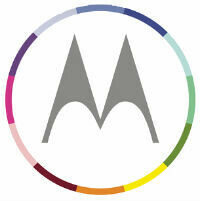 We all know that the Motorola Moto X is on the way, and will be released sometime next month. We've seen a lot of news, rumors, leaks, and more, and we're coming down to the final stretch before the device is finally released to the public. 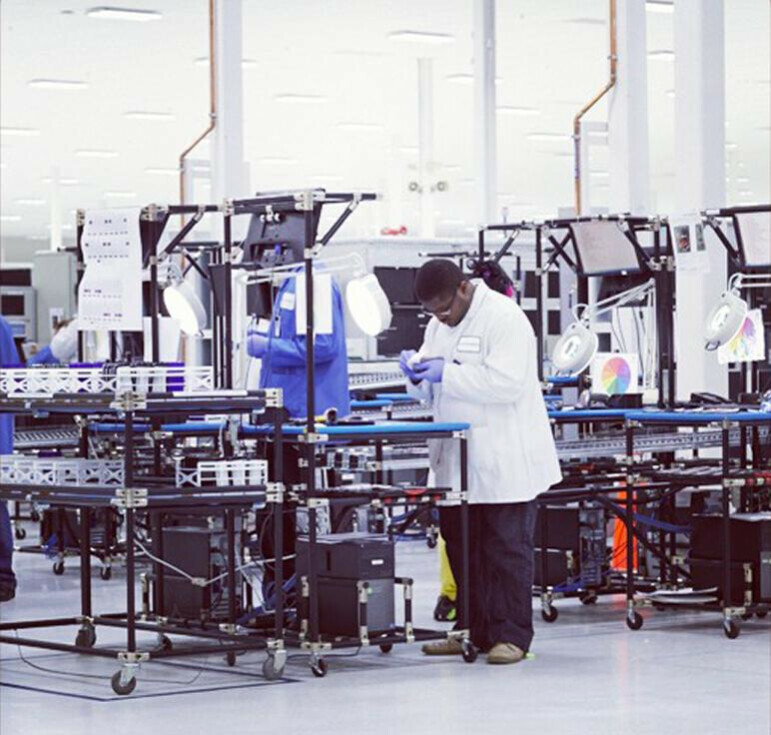 And, because we're so close to release, that means the devices are in the process of being assembled right now in the Texas factory. As proof, Motorola has tweeted a pic from the assembly line. The picture doesn't show the device at all, but does show a worker on the assembly line in the factory that is located just outside of Fort Worth, Texas. Of course, Motorola has to be coy about it all so the tweet doesn't mention the device by name, but rather says "Yep. This guy is building exactly what you think he is. Designed by you. Assembled in the USA." Using the slogan we saw in the Moto X ad is about as close as it gets to saying it is the Moto X without actually saying it. The picture itself doesn't seem to hold much as far as info though. There is a rack on the left hand side that could be holding a line of black Moto X handsets, but it's not clear. There are also a couple of color wheels hanging, which we would assume are used for quality checks to make sure the various color options for the backplates are the colors that they should be. Anyone else seeing anything interesting in the pic? As of now, just only one person's working. As of now, just only one or two person's working. I see 5. One is behind the large man in a white coat. I don't think that's a person. It doesn't appear to have wrinkles or feet. I could be wrong though. That's include the security guard. Shouldn't these workers have full protective clothing on so the phones dont get contaminated with human matter?? Sloppy! No, that's about it for electronics manufacturing, in fact the gloves are kinda surprising to me. I understand they are trying to promote the Made in USA slogan. Please find better ways to do it for maximum impact. It's only a slogan. It doesn't have a factor in quality.